23 Upham Street in Midtown has been the home to purveyors of sweets for the past quarter century. and other baked goods. 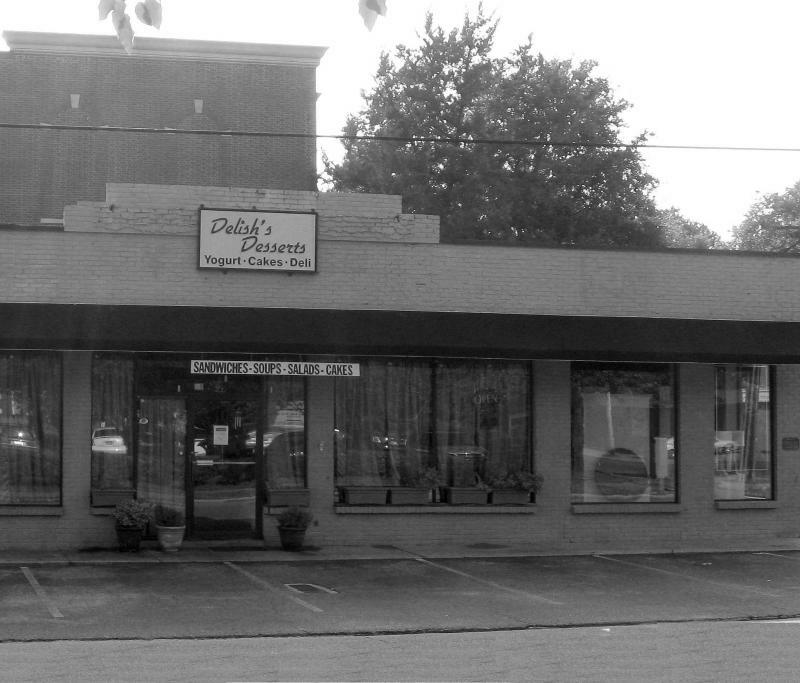 In 1996 Nancy moved to Denver and the shop was taken over by Linda McLester who expanded the menu to included light lunches. 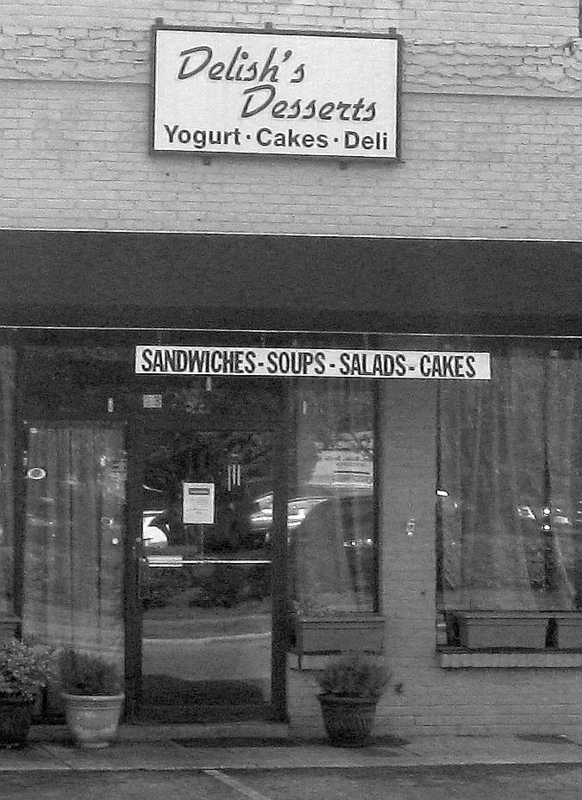 Sonja Dowdle bought Delish Desserts in 2002 and is currently celebrating 10 years as the owner. With her love for cooking and baking inherited from family in her native Bavaria, Sonja expanded the baked goods offering some of her German favorites. Milwaukee - a city with a hearty Midwestern appetite and a large German-American population. 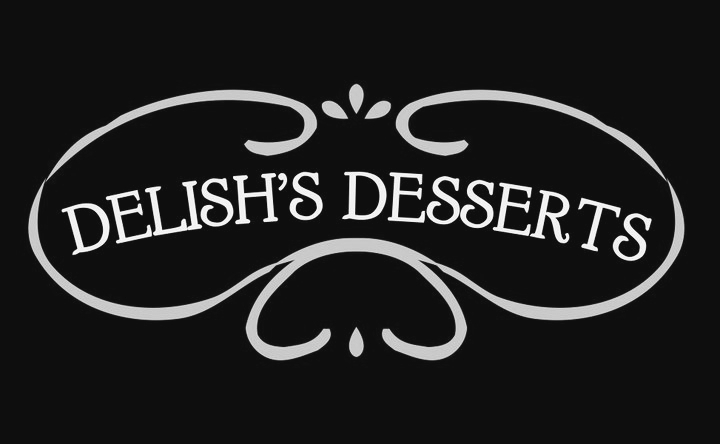 Mother and son then decided to change the name of their establishment to Delish's Desserts & Eatery to give equal billing to the growing popularity of their lunch specials. 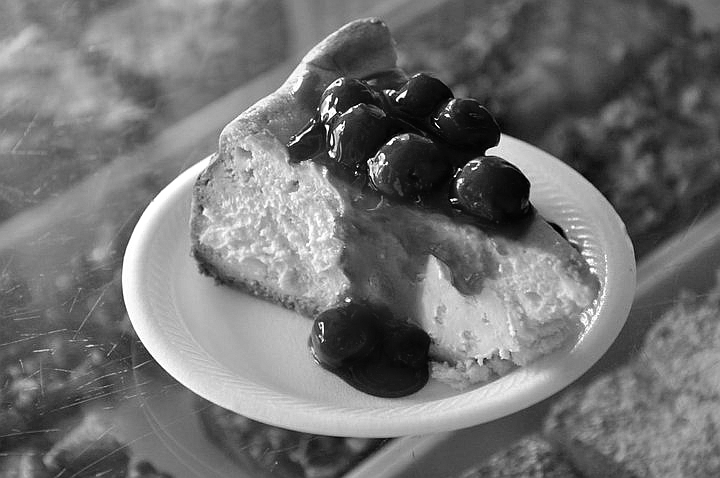 Sides and Such: Quiches, soups, tomato pie, and salads, made fresh daily are also available along with their famous chicken salad. Catering: meetings/events, dinner parties and small weddings.